Light Farms is a collection of new homes located in Celina. This new home community encourages residents to leave the hustle and bustle of the world far behind and enter a master-planned community packed with family-friendly amenities. 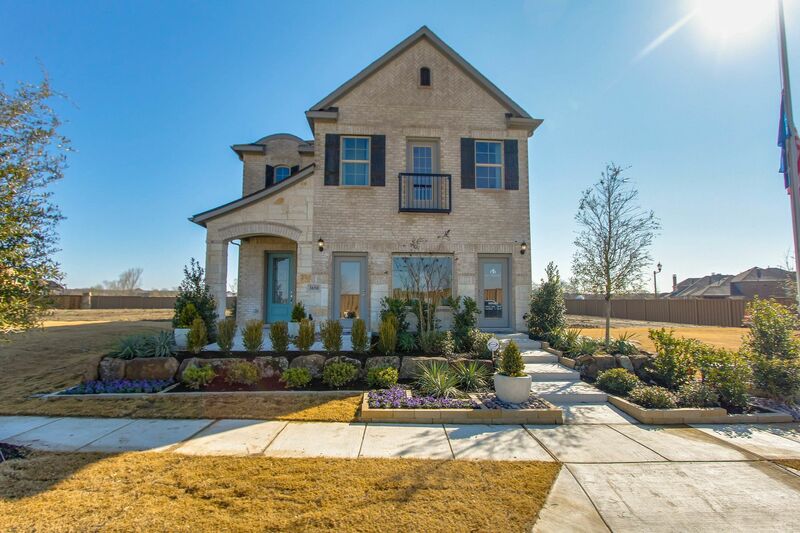 This community features it all and has an onsite elementary zoned to Prosper ISD. Located off the Dallas Parkway and Preston Road, Light Farms is easily accessible to all major thoroughfares and employment corridors.